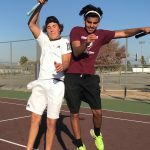 5th Annual Thanksgiving Tennis Tournament was played today on PVHS courts. Players played from 7:30 AM until 3 PM today. Whew! That was a lot of tennis. 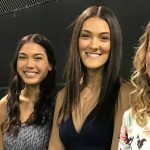 2018 All-American Nicole Dallin played her tennis today (plus CIF tennis yesterday) and then hustled over to her afternoon soccer practice. Must be why she is an All-American. Paloma 17, Temecula Linfield 1. Round 2 of CIF is this Friday at 2 PM. Wildcats will play Lake Forest-El Toro High School. El Toro is the home team. Paloma has to travel. 25255 Toledo Way, Lake Forest, CA is the address for El Toro. Linfield Christian plays CIF D4 #3 ranked Paloma Valley this Wed 10/31 at 2 PM. Come out to the PVHS tennis courts and cheer the 17-1 Lady ‘Cats on to victory. 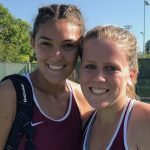 Hannah McCoy and Brisa Perkins lead the Wildcats singles players. 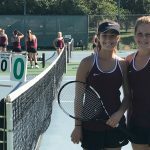 Sydney Andersen and Megan Dallin lead the Wildcats doubles players. All Paloma in the finals today at Riverside Andulka Park. 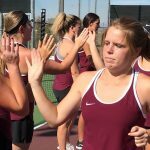 Hannah McCoy defeated Brisa Perkins in an all Wildcats singles final. 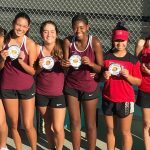 Sydney Anderson and Megan Dallin defeated Niki Dallin and Brenda Olas in an all Wildcats doubles final. 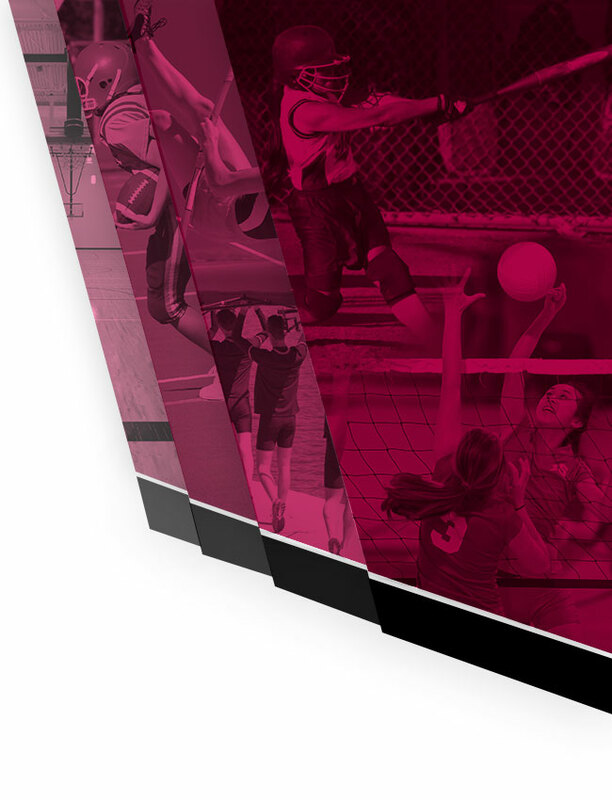 Click here to see spreadsheets with singles, doubles, and All-League results. 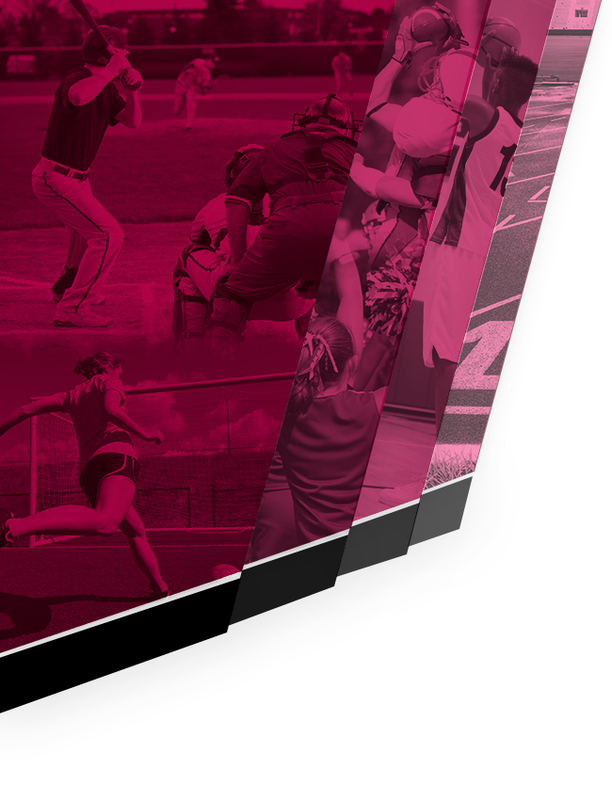 16-2 Wildcats’ win today over Valley View. JV won 8-1. 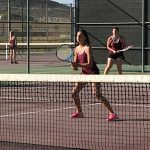 2018 Wildcat Varsity Girl’s Tennis record: 17-1, 9-0 Undefeated in league. League Finals Tues/Wed at C Springs. 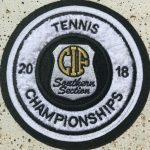 CIF pairings announced next Monday. 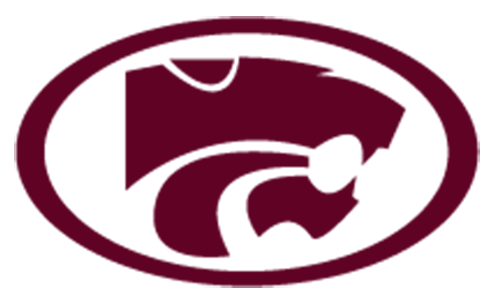 Senior night tonight for seven PVHS Wildcats: Hannah McCoy, Brisa Perkins, Sydney Anderson, Megan Dallin, Kandy Petrovich, Hailee Sanford, and Hailee Bennett. We will miss you all! Thank you for all your contributions and hard work! Varsity ‘Cats beat Canyon Springs 16-2. JV ‘Cats won 6-4. 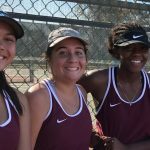 Lady ‘Cats got the 16-2 ‘dub’ over Rancho Verde today on PVHS courts.